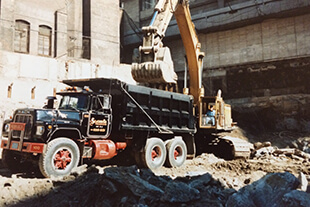 J. Scaramella LTD is a family run business founded in the 1950s by Joseph Scaramella Sr and his six sons whom were dedicated, hard working and passionate of the construction business. 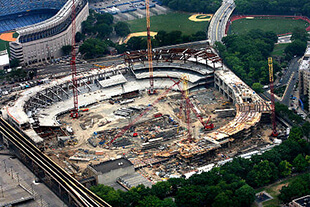 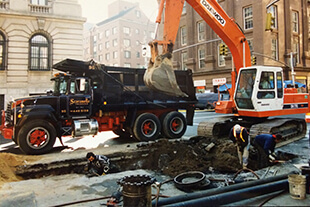 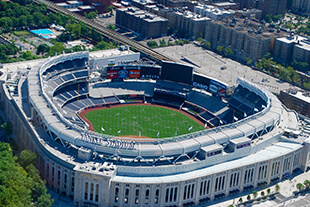 We have continued the Scaramella work ethic for over 50 years and consistently provide services for high profile projects in the Metropolitan area and New Jersey to our valued customers. 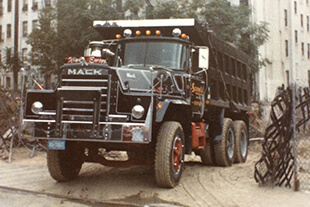 Starting the business with one old international dump truck we have established a fleet of 18 late model Mack trucks and dump trailers. 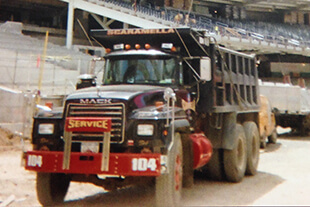 We also have heavy equipment for your rental needs, heavy duty snow removal, pay loaders, road plows and pickup truck with plows. 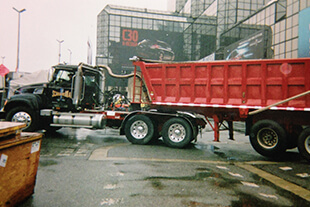 We are experts of the trucking business. 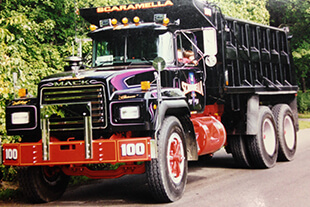 J Scaramella LTD has the following services to offer.